TechConnect Live, Ireland’s fastest growing event for the Irish technology ecosystem, will take place on May 31st 2017 in the RDS, Dublin. In its second year, 3000+ senior technology and business executives, startups and investors from Ireland and the world will gather to network and pitch to the largest gathering of technology purchasers in Ireland. 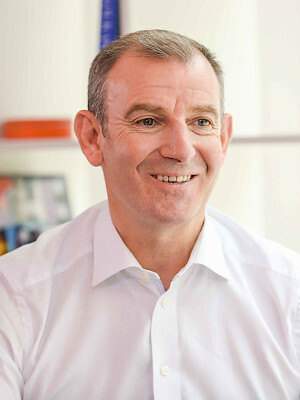 Over the past 25 years, Peter has used passion and knowledge to help UK businesses succeed. A former Enterprise Director with Vodafone, President of Enterprise for Nortel, EMEA and current Managing Director with Virgin Media Business, he’s a true innovative thought-leader in the B2B market. 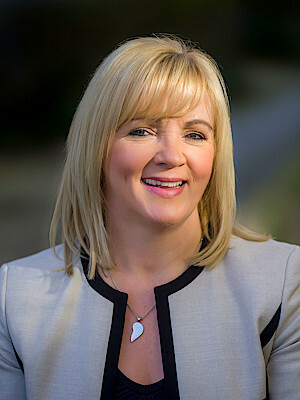 Louise Phelan is one of Ireland’s notable tech leaders. She currently has responsibility for growing revenue and customers for PayPal in more than 100 countries across the region having joined PayPal from the senior management team of GE Money in 2006. She currently leads an organisation of 2,600 across Ireland and is also a non-executive Director at Ryanair, sits on the Board of Directors of Voxpro and is a member of the Action Plan for Jobs Implementation Group. Amanda is managing director for JUST EAT in Ireland. She joined JUST EAT in 2012 as head of sales and progressed to her current role managing the Irish business one year later. Amanda has established the company in Ireland connecting over 1800 restaurants and over 30 different cuisine types with customers throughout the country. Amanda joined JUST EAT from Bewley’s, where as Regional Manager for Dublin and Leinster she was responsible for a team delivering annual sales of over 10m and her area was the most profitable in the business. Kieran Harte became General Manager for Uber in Ireland in March 2015 having previously worked with Daft.ie and IrishTimes.com. 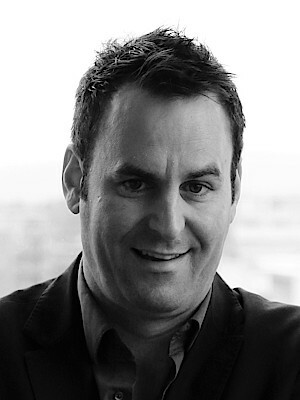 Originally hailing from Australia, Kieran has years of working with disruptive digital business models across the world. Kieran will be presenting about The Future of Urban Mobility at TechConnect this year and on how technology is radically changing the way we move through and interact with our cities. 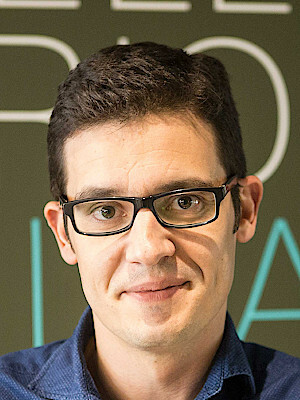 Luis is responsible for SurveyMonkey’s international operations in Dublin. He joined SurveyMonkey in 2010 following 7 years in a number of managerial roles with Portugal Telecom. He has spent much of his career internationally, having worked in the U.S., Germany, Brazil, Spain and the Netherlands. Luis will be helping define and break down the concept of Big Data at TechConnect so that attendees can harness it’s power and understand its risk.